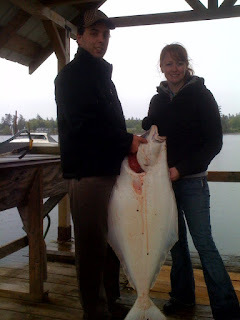 Dave from Ocean Dreams Fishing Charters sent in this photo of a 51 pound halibut caught on herring to the west of Sooke. 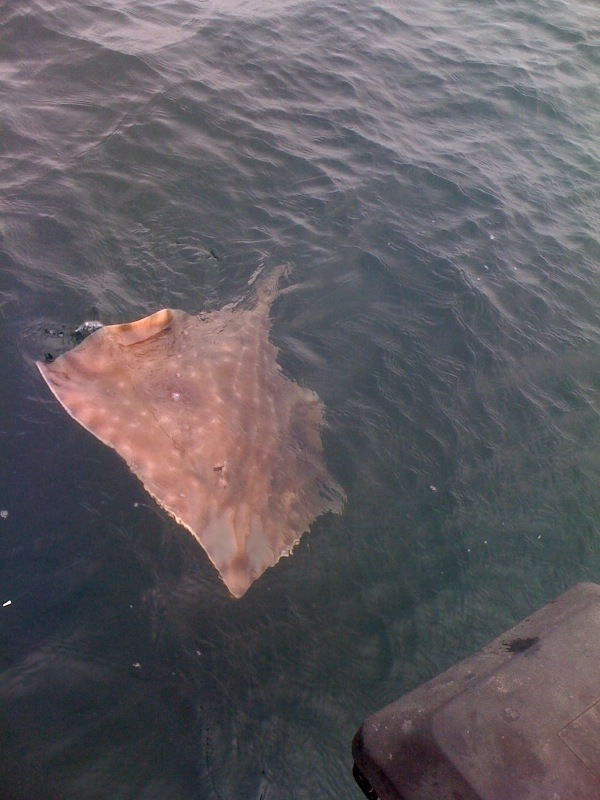 He also brought in three skates ... big weird looking creatures, sent back to ... do whatever it is they do. Salmon reports continue to come in too, with hatchery springs to 20 pounds or so off the Trap Shack and Secretary Island. The salmon success seems to be deep, from 90-120 feet depths.